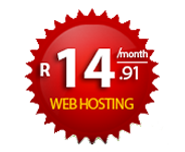 ** Our WordPress hosting server are hosted locally. Above stats are for our standard servers, they might deviate from the above depending on the current technology. 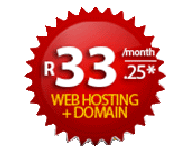 Bandwidth over usage is charged at R25/GB & is billed to the nearest GB.